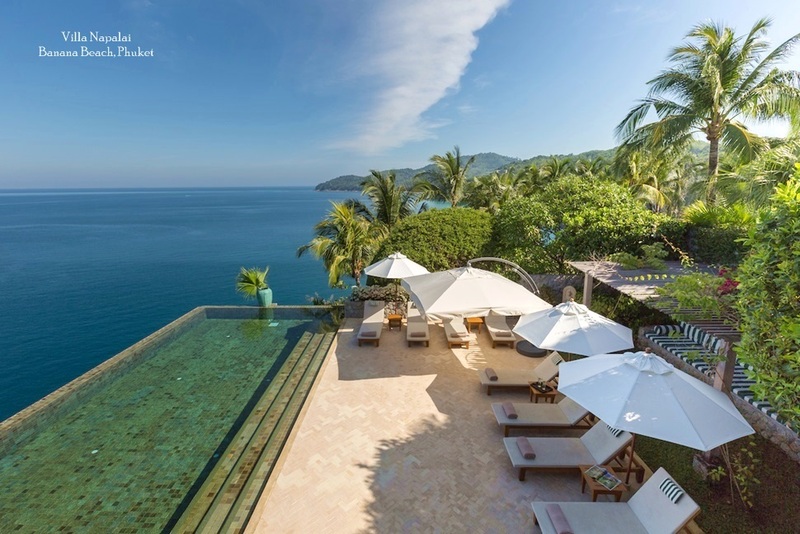 Perhaps nothing sounds quite as luxurious as living in your own private villa. In Thailand, beautiful, modern villas are not only plentiful but also affordable, and an exclusive dream vacation is increasingly easy to realize. With numerous resort destinations spread throughout the country’s south, luxury villas are becoming the hot choice for holidaymakers from around the world. Options include private, standalone villas, and also villas located on the grounds of and managed by major international hotel chains. The properties are all excellently designed, and many feature indulgent amenities such as private pools and Jacuzzis, sea-view terraces, private kitchens and more. 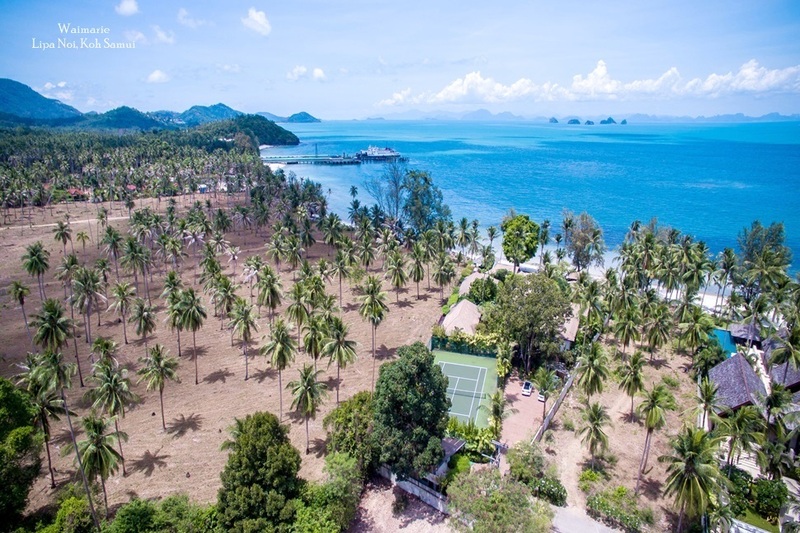 While there are villas throughout the country, the bulk of choices exist in the south, near the spectacular beaches of the Gulf of Thailand and the Andaman Sea. Villas range enormously in size, some as small as one bedroom escapes, others as large as 9 or even 10 bedroom mansions, the latter perfect for large gatherings such as a wedding, family reunion or business retreat. Larger villas generally come with staff, such as a manager, driver, even a private chef to prepare delicious local and international meals. They will also have access to a concierge that provides assistance and arrangements to make the most of your holiday. One of the major benefits to staying in a villa is the sense of total privacy and seclusion. Your space is truly your own and with time wasted waiting in long lines at the buffet, or being crowded out at the pool, you can focus on relaxing. 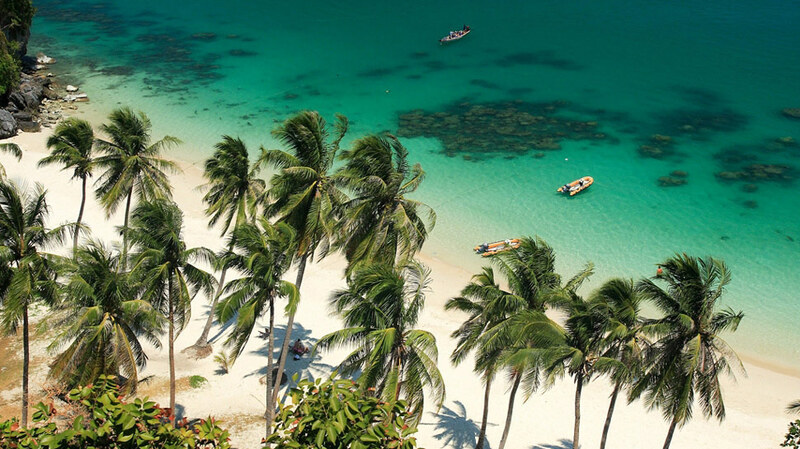 The topography of many of the Thai beach areas also makes it possible to be secluded but not isolated. Villas are frequently tucked away in smaller coves or on the side of a mountain overlooking the ocean, providing privacy, but still offering access to major shopping or nightlife areas. In terms of style and design, holiday villas in Thailand are highly varied. Virtually any style and design can be found, whether you are looking for something timeless and traditional or prefer more contemporary and modern elements. 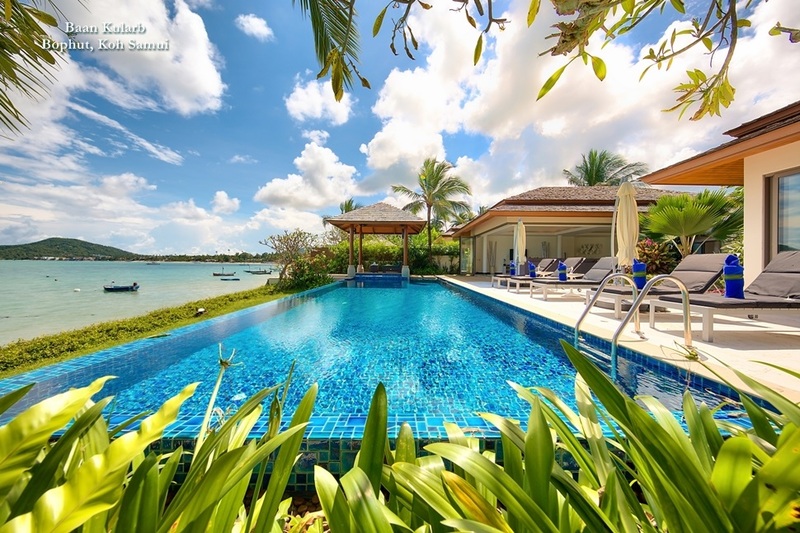 Prices also vary, and although they are still not cheap, villas in Thailand are pleasantly affordable, especially compared to luxury hotels and resorts. With all the convenience of a major hotel and all the privacy you could want, villas truly provide the best of both worlds. Options exist for any taste and any budget, and top of the line service completes the experience. 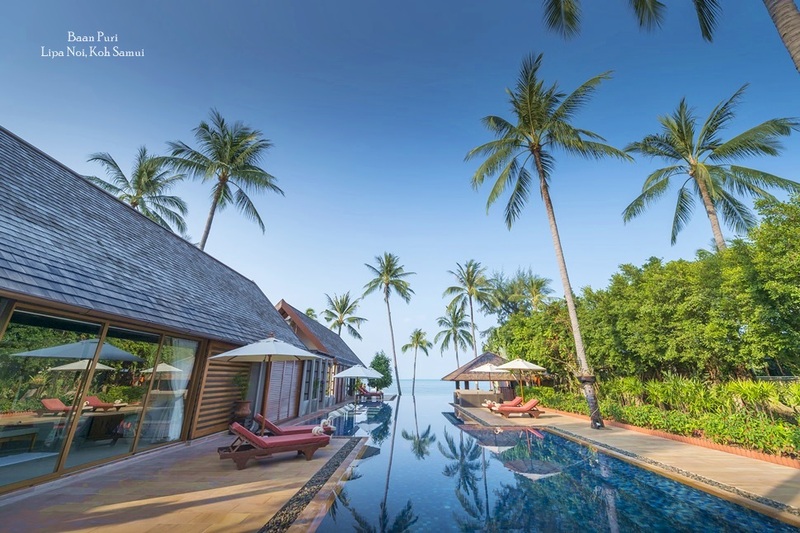 For your next holiday in Thailand, a villa is a truly appealing place to stay.